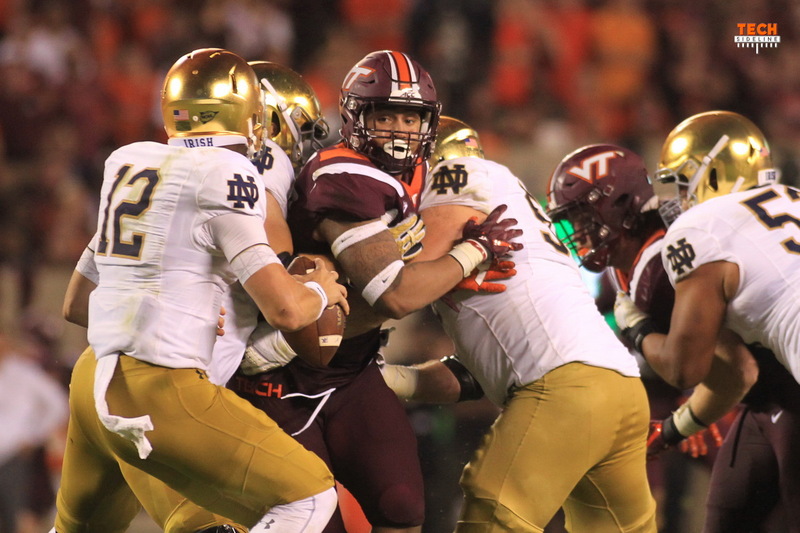 After a 45-23 loss to Notre Dame, the Hokies are sitting at 3-2 (2-0 ACC), with a road game up next at UNC, where Virginia Tech has been successful. The TSL podcast trio covers those two topics and more in this week’s hour-long podcast. I actually knew the Will Stewart song of the week. So you started the discussion….but hadn’t hit “Record”? For how long? Nailed the audio quality guys, don’t change a thing about the setup!